Fans of classic science fiction rejoice! 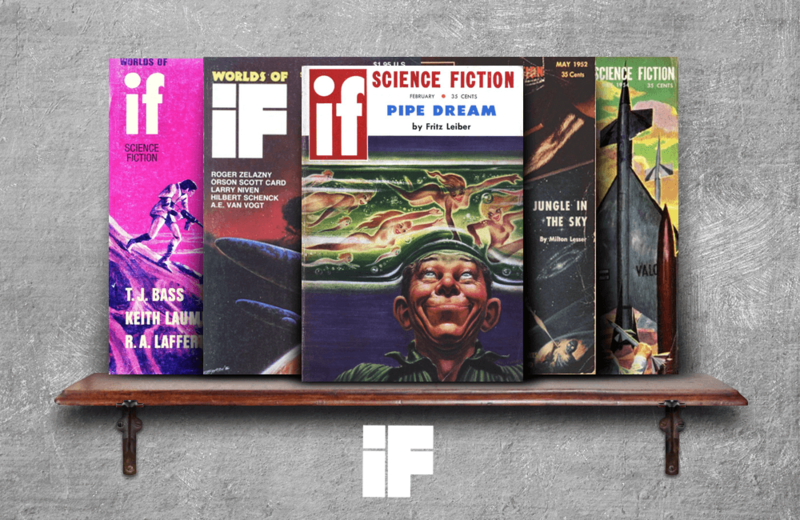 The Internet Archive has gathered the entire collection of If, a magazine dedicated to publishing some of the most unique science fiction writing available. Published between 1952 and 1974, this acclaimed magazine won its editor, Frederik Pohl, the Hugo award for Best Editor for three consecutive years (1966 – 1968). The cover art and illustrations add to the magazine’s beloved pulp factor. As part of Hot Wheels’ 50th anniversary celebration in 2018, author Kris Palmer released Hot Wheels from 0 to 50 at 1:64 Scale.